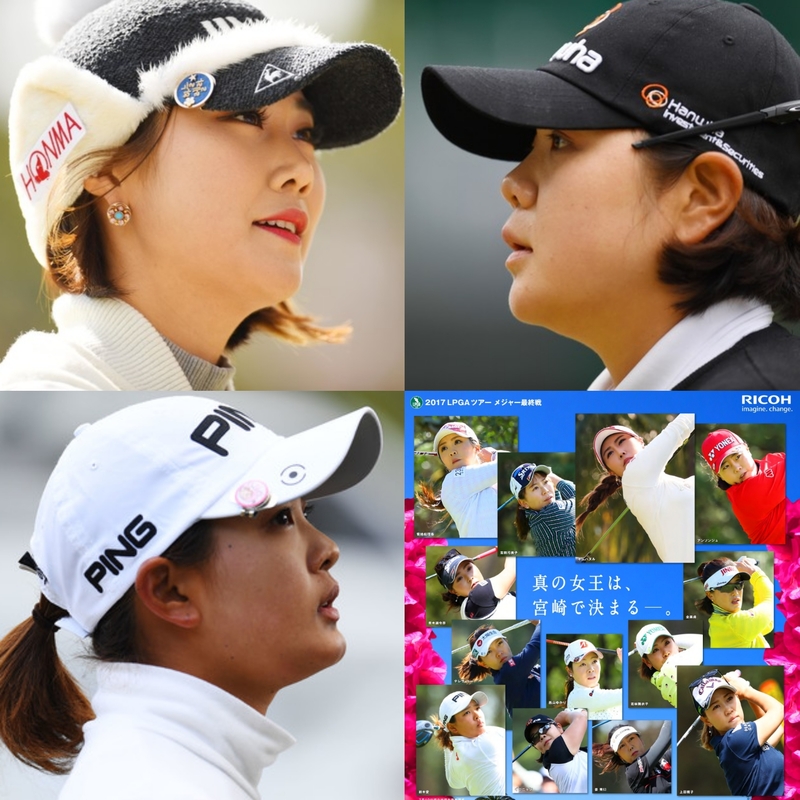 Defending champion Ha Neul Kim will have her work cut out to claim consecutive wins at the JLPGA Tour Championship Ricoh Cup – the final tournament of a highly competitive season. Kim, a three time winner this year in Japan, has been at the top of the rankings for most of the season. 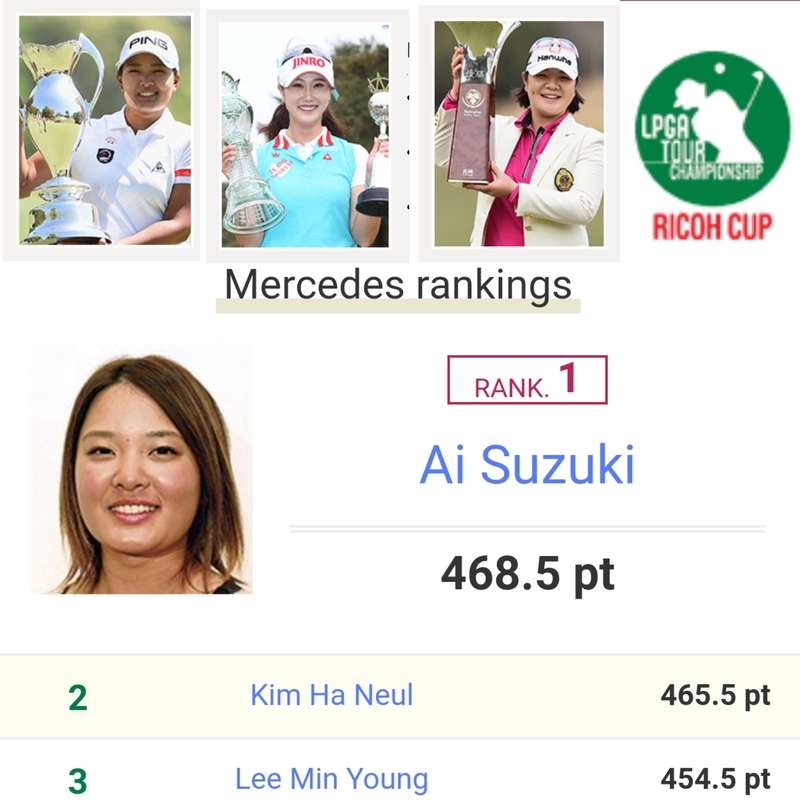 However, Ai Suzuki’s runner up finish last week elevated the local favourite to first spot, in both the Mercedes Rankings table, along with the Money Order list that she has led for the past few weeks. Unfortunately, I am not a highly qualified Mathematician, but it’s clear to see that a win for any of the top three above will result in them also being rewarded with the Player of the Year accolade. Even if Kim can finish just a few spots over Suzuki and Lee, she will finish off a great year as number one. With only 30 of the season’s top players in the field, it seems almost inevitable that at least one of this trio (hopefully all three) will put in a strong performance this week, especially with some extra added motivation. 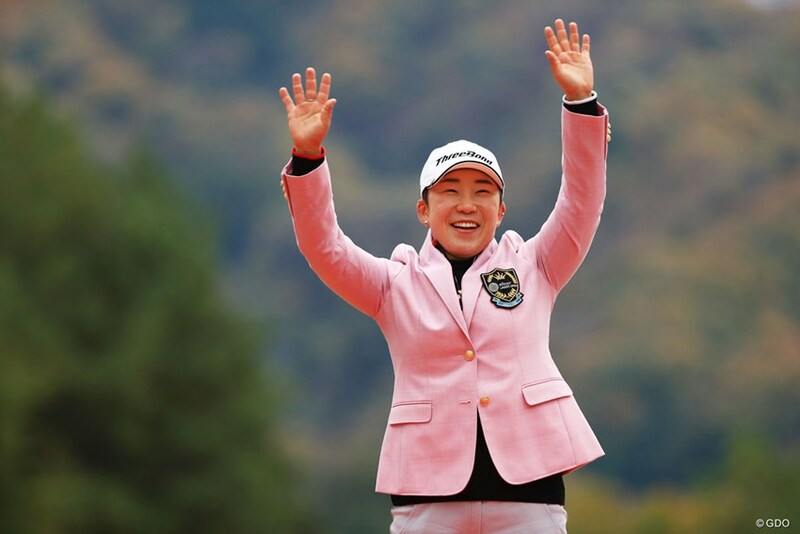 Rookie of the Year Min Young Lee has already exceeded her expectations, and is in a similar situation to Sung Hyun Park was at the recent LPGA Tour finale. 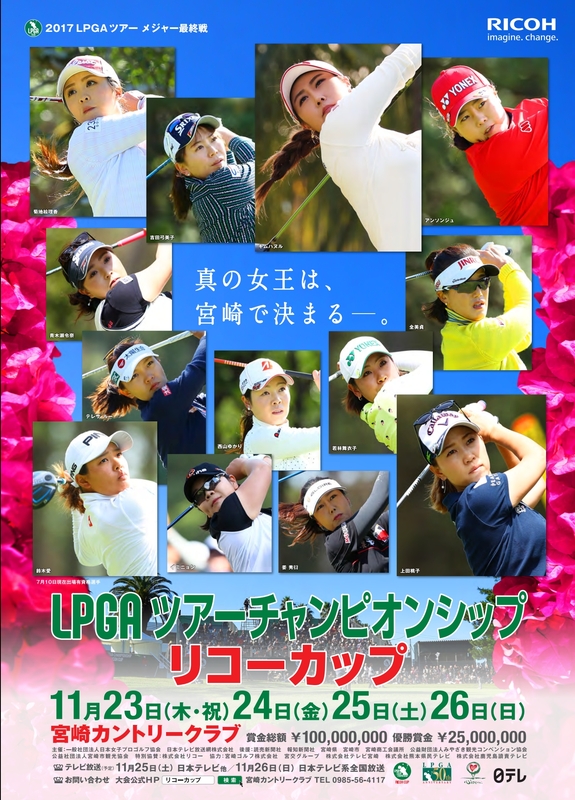 If Lee wins this week, she would deservedly be regarded as the best player in Japan. Many would say she is already, or will be soon either way. 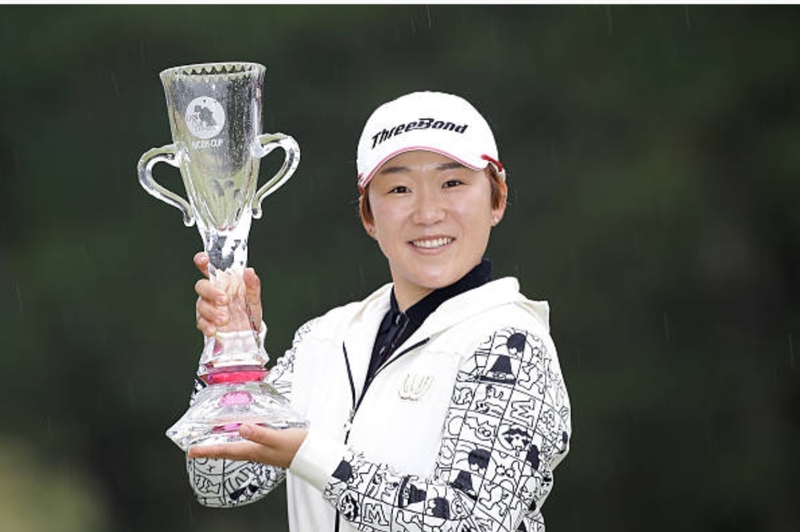 Last week’s winner Jiyai Shin is also a former champion at this tournament and if she was to produce back to back victories, that would turn a good season into a great one. It would also be her 50th professional win – no better time or place for this to happen! It all kicks off on Thursday. If you want to keep up to date and are not based in Japan, just follow our Instagram for regular updates! 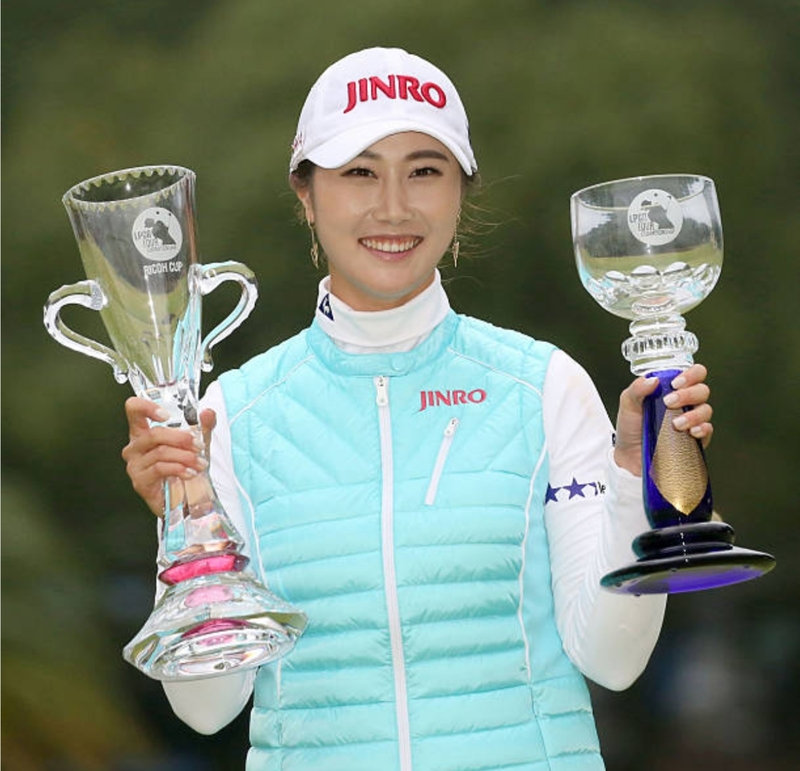 Next Next post: JGTO: Hat Trick Hunt For Hwang At The Casio World Open?